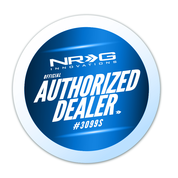 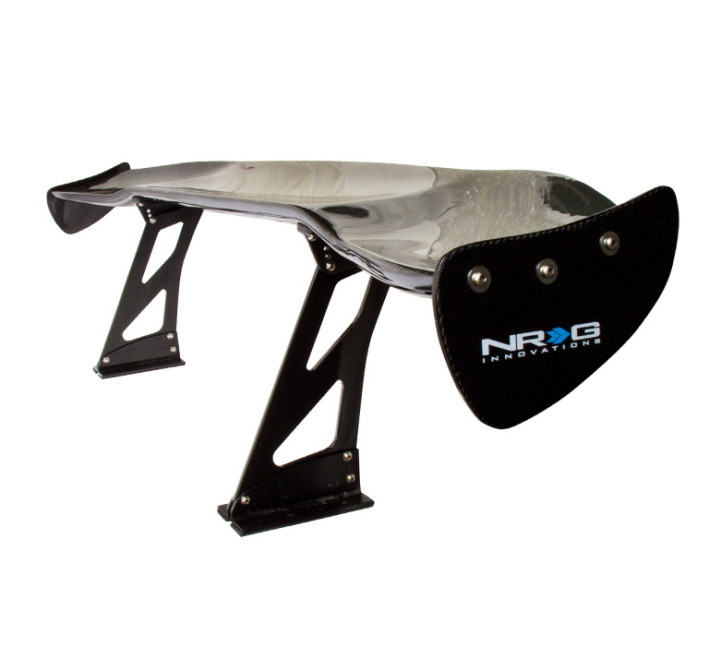 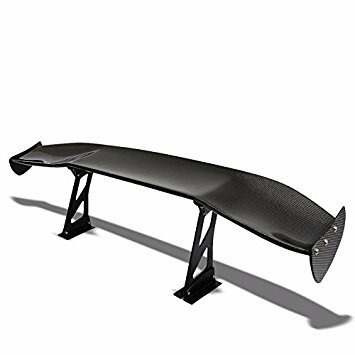 Improves rear end stability by providing large amounts of downforce to the rear of the car at high speeds. 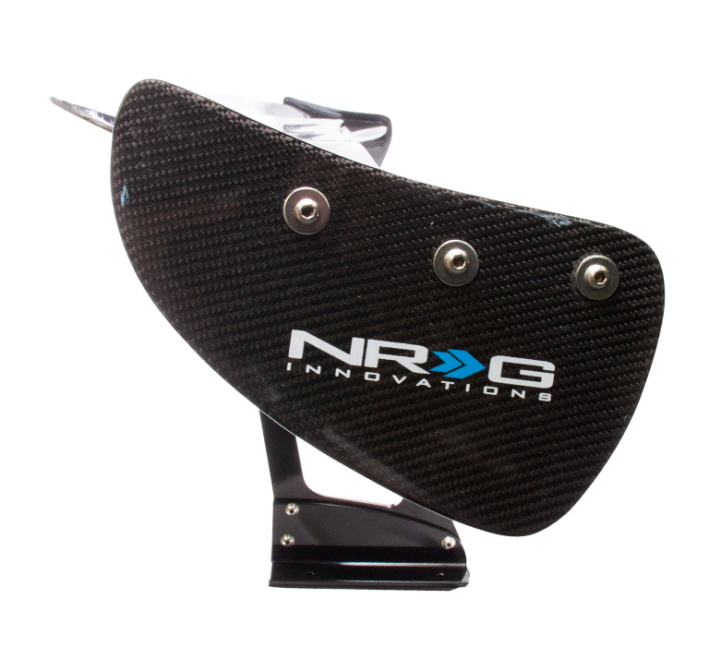 This product is a must for any vehicle competing at time attacks and drifting where rearend stability can be the difference between a win and a loss. 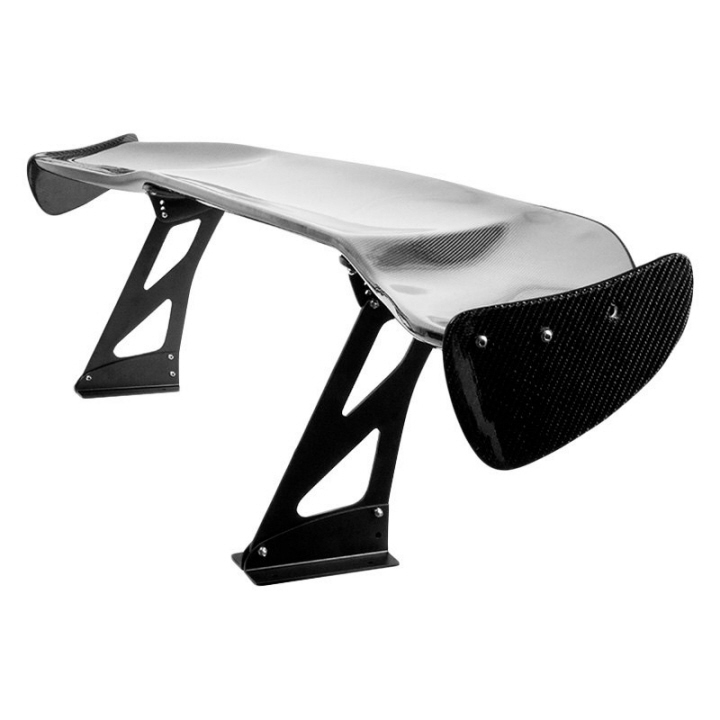 Downforce provided is also adjustable according to height, angle, and size of the wing.